Psst... We've Got The Secrets For Self-Care Season. We all know what winter means: less sunshine, warmth, energy, fun outside activities... colder nights and darker days. It's a tough time for a lot of us! That's why now more than ever we need to practice good self-care, meaning deliberately participating in activities that take care of our mental, emotional, and physical health. Did you know that skin is the largest organ of the human body? If you're looking for a quick way to relax or invigorate your senses, give your skin some attention! All Perennial Soaps products are made with high quality, skin-nourishing natural ingredients and are palm oil free. Feel better, fast. Take a bath, moisturize, massage your feet (or hands! or neck! or ears! ), and make sure to drink PLENTY of water. 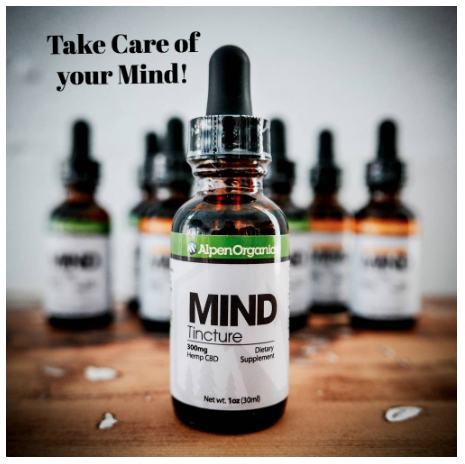 Looking for other ways to unwind your mind? Take a nature walk, drink herbal tea (look for a blend including chamomile or valerian root for sleep), try a yoga class, write in a journal, or meditate. Y'know how soft, comfortable clothes can instantaneously improve your mood? It's practically magic. 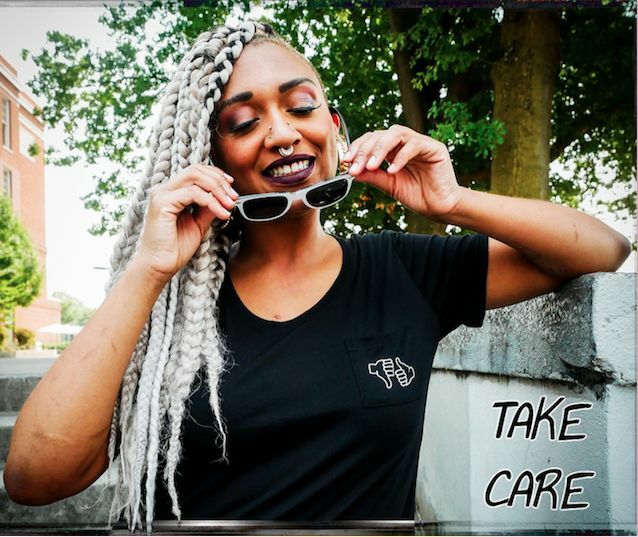 All the brands we carry and clothes we design are made with that comfiness in mind. Set aside some time to get comfy! 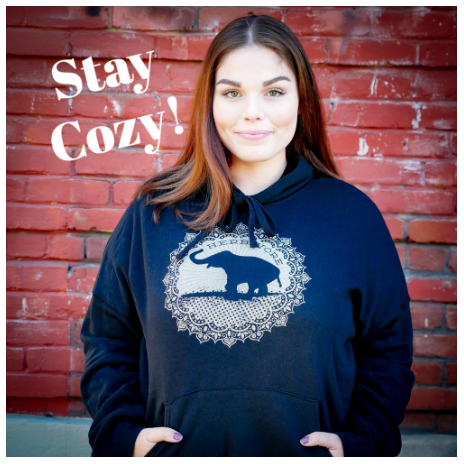 Schedule an evening in with your favorite Herbivore hoodie or tee. Eat breakfast in bed. Go grocery shopping in your pajamas. Invest in some fuzzy socks. 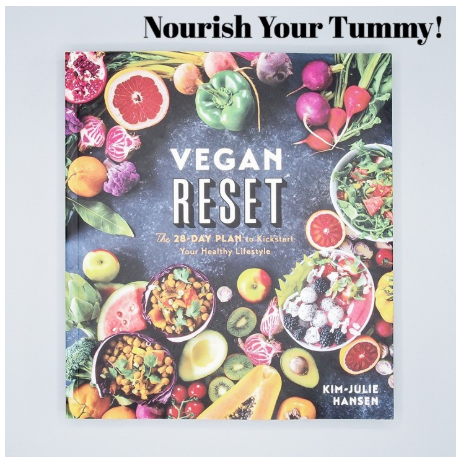 This vegan cookbook is loaded with healthy recipes, delicious meal plans, shopping lists, fun journal exercises, and more!